Katie Harris specialises in both Private and Public Law Children Act proceedings, as well as cases involving domestic violence. She has significant experience representing parents and grandparents, including in issues concerning with whom a child should live and how often they should spend time with a parent, as well as schooling, taking children overseas and parental rights and responsibility. 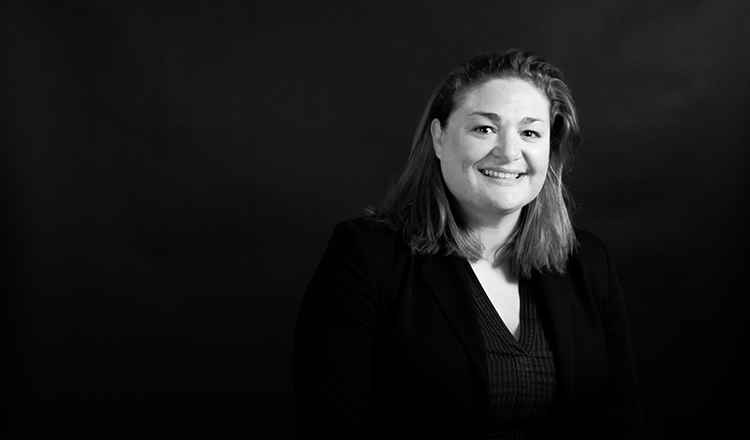 Katie regularly represents Local Authorities, parents and children within care proceedings and has a great deal of experience in all types of cases including neglect, physical, sexual and emotional abuse and non-accidental injuries. Her experience representing all parties within care proceedings enables her to provide objective and experienced advice to any client within care proceedings. Katie is known for her straightforward and honest advice and representation, delivered in a client-focused manner. She has a reputation as a skilled and conciliatory negotiator, while maintaining a robust and focused approach in court. Katie is qualified to take instructions on a Public Access basis from clients. Having first practised as a Solicitor before her call to the Bar, she is well equipped to provide a full service to Public Access clients.